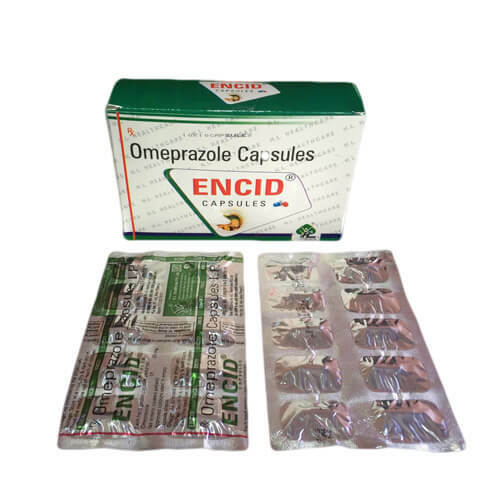 ENCID-20 | Omeprazole 20mg – The drug is ideally used for decreasing the acid amount in the stomach. It works by treating the gastroesophageal reflux disease (GERD) and another element that causes excess stomach acid. The drug is also used healing the damage that causes by stomach acid. 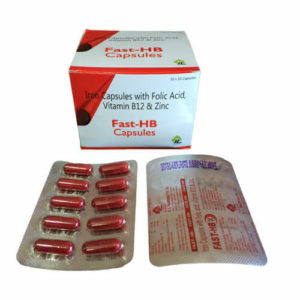 It works as an antibiotic drug that uses to treat a gastric ulcer that takes place caused by infection with Helicobacter pylori (H. pylori). The drug does not immediately work on the issues. 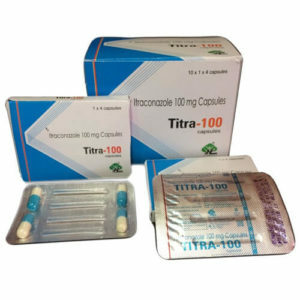 Precaution– A person should not take this drug if they are allergic to it. It might bring some serious health issue for them. 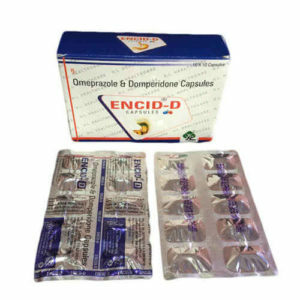 Always consult your doctors before taking any drugs and inform them about the medicine that you are taking at that time.